Tuesday, July 21st, 2015 at 10:31am. Its summer time and the living is easy…here in sunny South Florida! 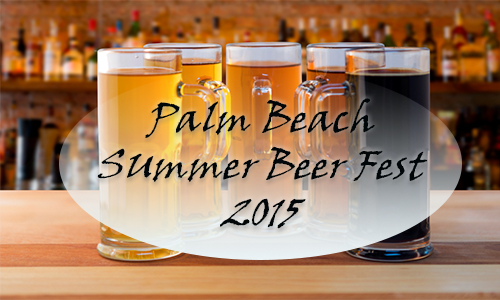 With all the heat, it’s time to start cooling off so, plan on joining The Palm Beach Summer Beer Fest held this Saturday, July 25, 2014. This summertime party will have a little bit of hotness and a whole lot of coolness with many diverse chilling flavors of new and local brews at South Florida’s only indoor Craft Beer Fest! Held in the air conditioned Expo Center at the South Florida Fairgrounds, this summertime beer fest will take up all the fun! With over 150 craft beer selections that will entice the taste buds and live music throughout the event that will lure you on the dance floor. Suds and Sounds! Monday, July 20th, 2015 at 1:51pm. The Florida Wildlife Conservation Commission (FWC) recently approved a new opportunity to boost and encourage divers to harvest 10 of the invasive lionfish species by allowing them to take one extra spiny lobster each day during the two-day sport season of lobster mini season that is held on July 29-30, 2015. ***The rule: If you harvest 10 lionfish, you may harvest one extra lobster per day. 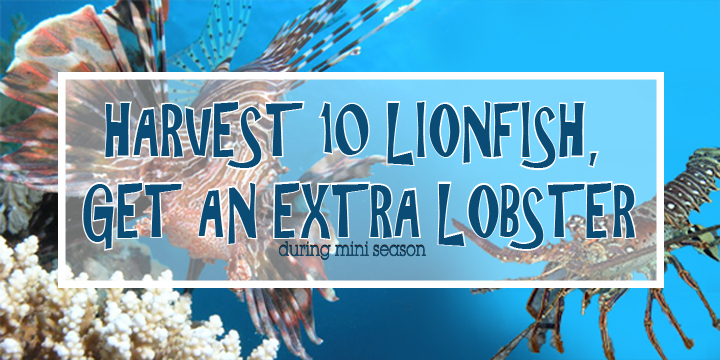 This rule does not apply if you harvest 20 lionfish; you may not obtain 2 extra lobsters. There is no limit on how many lionfish you harvest so it is encouraged to take as many as possible. Monday, July 20th, 2015 at 1:06pm. 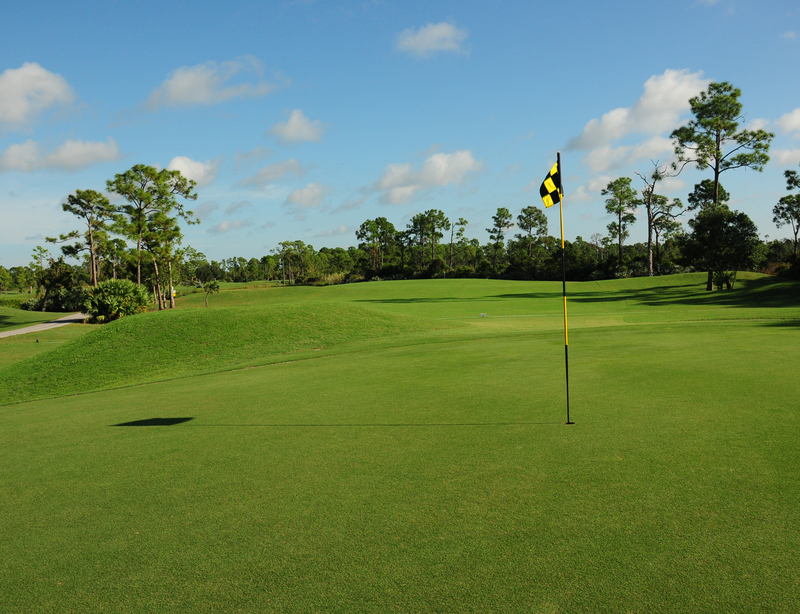 The College of Golf is moving its facility from Port St. Lucie to West Palm Beach. The Keiser University run College of Golf and Sports Management will move this fall to the newly acquired Keiser University complex on Military Trail in West Palm that was formerly the campus of Northwood University. With it will come the 400 students that come from all over the world for the program. Friday, July 17th, 2015 at 11:35am. After a long year of projecting a brand new indoor amusement park it is now set to open today, July 17, 2015 in Fort Lauderdale, Florida. Xtreme Action Park will be celebrating its grand opening this weekend, July 17-19! 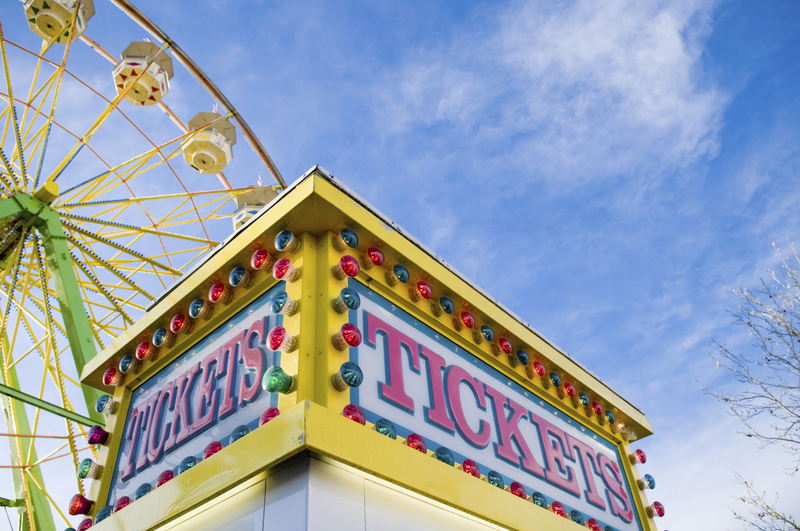 See what South Florida’s newest indoor family entertainment venue is all about! Friday, July 17th, 2015 at 10:25am. Who doesn’t love ice cream? If you are like so many others enduring long summer days with sun and sand, ice cream is the perfect cool and sweet treat to top off your day. This Sunday, July 19 is National Ice Cream Day 2015. Here are some of the national ice cream makers who are offering delicious ice cream deals to their guests this weekend! Many of these stores offer locations in southern Florida, whether its Palm Beach Gardens, Delray or Jupiter. The deal: Members of the My Cold Stone Club (free rewards club) can get a free ice cream "creation" with the purchase of one. The deal also applies to Cold Stone's shakes, smoothies, and its new frappés. Thursday, July 16th, 2015 at 3:44pm. From climbing the Jupiter Inlet Lighthouse to kayaking on the river to fishing and diving, eco-tourism is big in Jupiter, Florida. Jupiter Florida’s newest and latest charm for eco-tourism is a new fishing pier! The 225 ft. long and 13 ft. wide and about 8 feet above the water level pier just opened today on the Loxahatchee River. 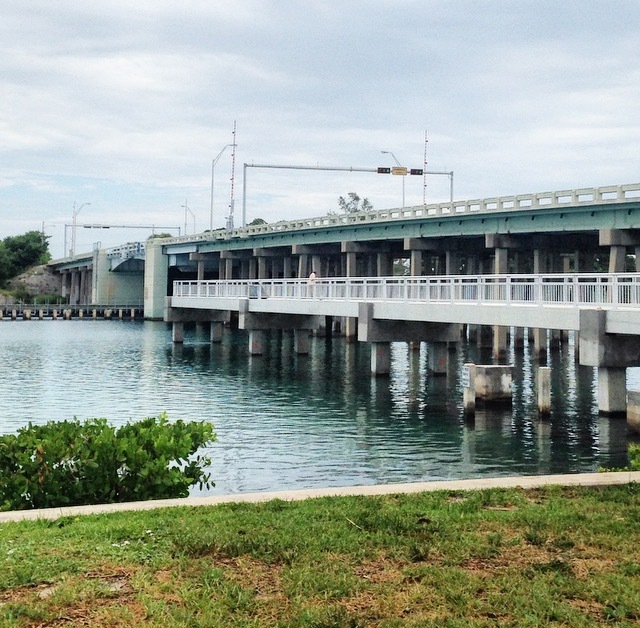 The Pier is located on the west side the U.S. 1 bridge and north of Burt Reynolds Park. According to Palm Beach County records, the total cost for this new pier was about $1.1 million. This pier replaces a demolished bridge that was built in the early 1920’s, the same bridge that was also featured in Smokey and The Bandit 2. Thursday, July 16th, 2015 at 10:59am. During the summer, from July 1 through August 1, at the Sandoway House in Delray Beach is Shark Month. The Sandoway House Nature Center is located in a historic 1936 beachfront home in Delray Beach, Florida. There are a number of different exhibits including a coral reef tank, daily feedings, shark exhibits and reptile exhibits. At Sandoway House there is something for everyone. It is a summer of sharks at the Sandoway House. Experience shark months from July-September. See more than 80 species of shark and ray jaws. Live shark feedings Tuesday-Saturday at 10:30am; Sunday at 1:30pm. Admission: $4 for ages 3 and up. Thursday, July 16th, 2015 at 9:06am. The Brazilian Court Hotel is a uniquely famous hotel on the islands that stretch along Palm Beach, Florida’s white sandy beaches and lushly landscaped courtyards which is intended to be an ultimate Florida destination. The Brazilian Court welcomes you to join its elegant Café Boulud, will be hosting a French themed dinner on July 17th, 2015. 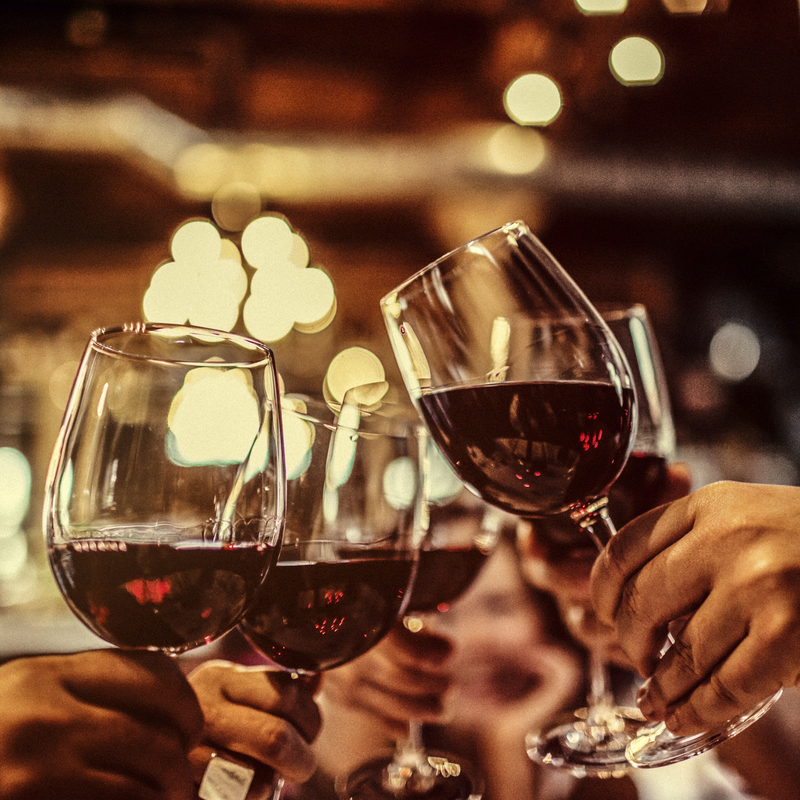 Café Boulud is one of Palm Beach most sought-after dining destinations earning a look in the Forbes Travel Guide and received Wine Spectator’s “Best of Award of Excellence”. Thursday, July 16th, 2015 at 6:06am. 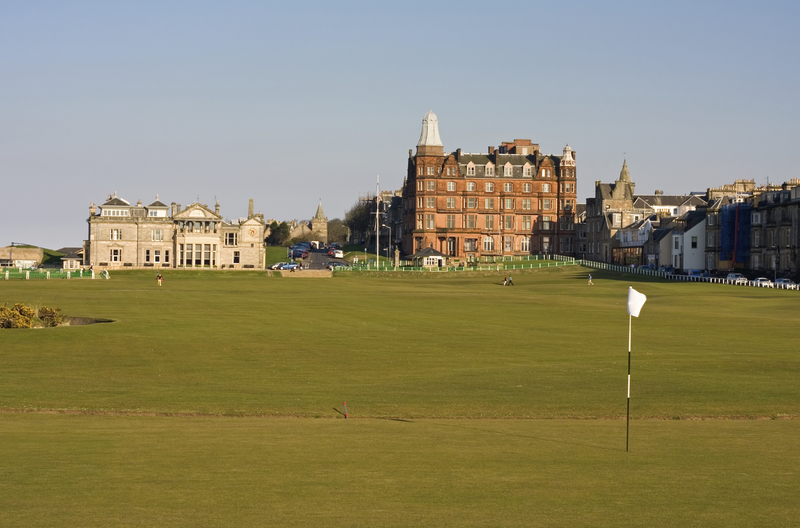 Arnold Palmer never won an Open Championship at St. Andrews. He did win two Open Championships in his career, but never lifted a trophy at "The Home of Golf". That changed at least in a ceremonial sense yesterday when Palmer and his team won the Champion Golfers' Challenge on the eve of the 2015 edition of the Open at St. Andrews. The event, a four-hole exhibition that pits former Open champions against each other in four-person teams, actually finished in a four-way tie at the top at 3-under but were awarded the victory because it had the highest average age. Palmer was joined on his team by Darren Clarke, Paul Lawrie and Bill Rogers. Incredible Low-Tech Way to Save Tons of Energy and Tons of Money! Tuesday, July 14th, 2015 at 10:11am. As the world gets bigger and more and more small towns grow into larger urban areas and even cities, we have to get smarter when it comes to conserving energy. Have you ever heard of Green Roofs or White Roofs? They might just be the answer. Most of us have probably seen or at least read about “green roofs.” Green roofs are essentially gardens in the sky. The gardens help insulate buildings in the winter and soak up storm water, reducing water pollution from urban runoff. This makes them an absolute winner when it comes to eco-friendly urbanization and they provide food for the building or home.